ScaleUp Cloud offers all major OpenStack IaaS products in a high-availability managed cloud environment. ScaleUp Cloud securely runs at the highest compliance level in ISO 27001 standard certified German data centers. Our Managed Cloud was build for flexibility, uptime and scalability. Whether you need five or five hundred of virtual machines, or whether you plan your IT infrastructure to run in a Private Cloud, Public Cloud or Hybrid Cloud environment, i.e. combined with dedicated hardware, with an Open Cloud you absolutely can. As an entirely open technology product ScaleUp Public Cloud gives you full OpenStack API-access, so that you can integrate current workloads and processes. During the entire implementation process we will advice you and offer support, ensuring a fast and smooth transition towards production level of your Infrastructure-as-a-Service (IaaS) project. 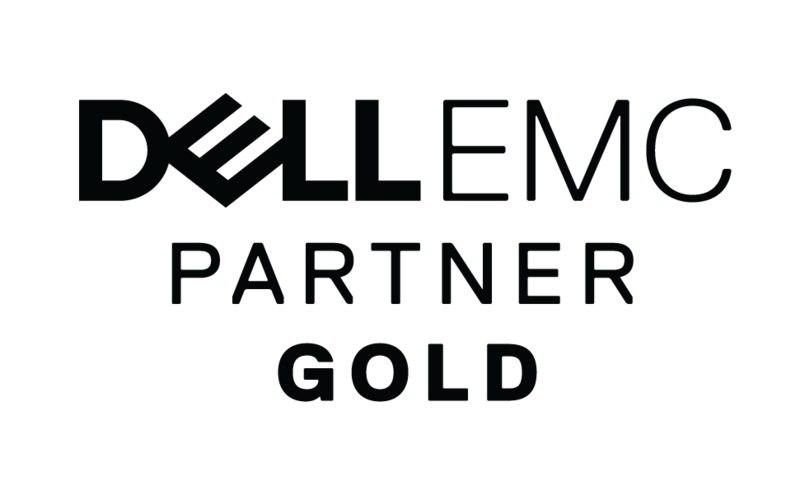 ScaleUp Cloud uses latest, highly redundant cloud technology based on OpenStack and Dell Enterprise hardware, operated and maintained to 100 percent in our German data centers. Very satisfied. If problems occured on my side, direct help was quickly provided. The support works smoothly by e-mail and by phone as well. Managed IaaS, operated in data centers in Germany. Hosted customized Private Cloud in our data centers in Germany. You receive your own virtual data center environment with your own IP network area, access to OpenStack Horizon Dashboard and with complete API authorization. You may provision any virtual machines (VM) and extend them with block based / object based storage (Ceph, Swift), load balancing, etc. Setup of a Private Cloud requires extensive financial and time investments, in addition to deep technical knowledge in that specific area. With a Managed Cloud (or Hosted Private Cloud), ScaleUp takes care of planning, building and ongoing operations management of a cloud environment on your behalf. Do you have questions or require individual consulting? Contact ScaleUp and ask your questions. We share our knowledge, offer individual advice and jointly compile your requirements profile. Based on your requirements profile, we prepare a customized draft of your Managed Cloud solution. Depending on the setup selected you can launch your virtual data center within a few hours or days. 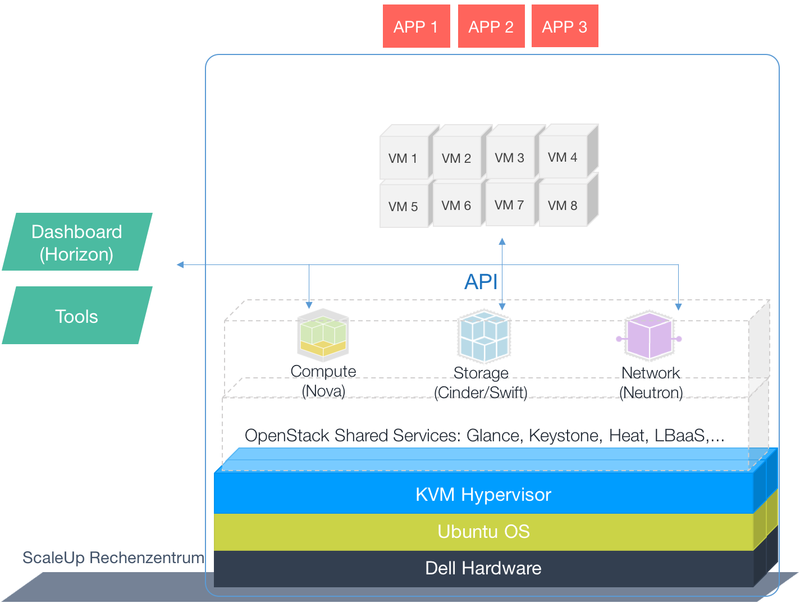 OpenStack is a dynamically built and highly adaptable cloud management framework. 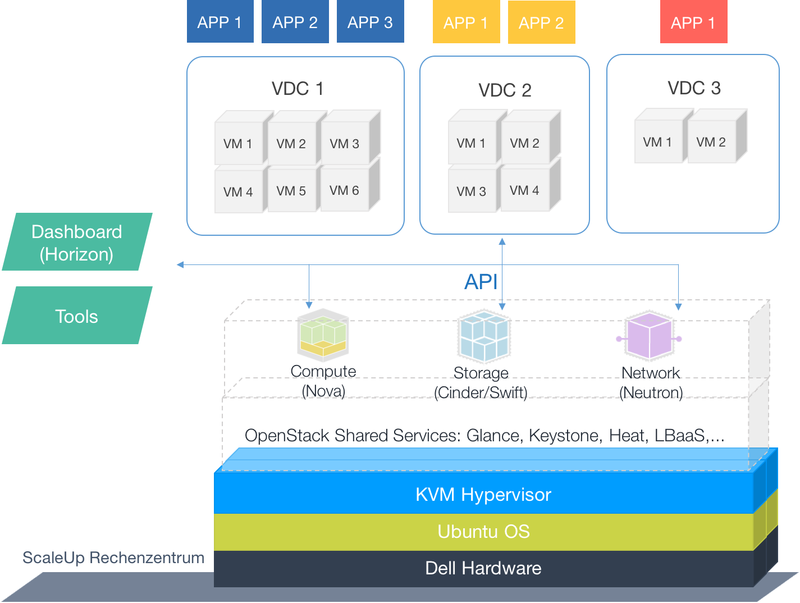 You can orchestrate virtual machines (VM), containers (e.g. Docker), Bare-metal servers as well as dedicated IT infrastructure within a single network. The OpenStack platform’s open source code assures wide transparency and flexibility, in means of integration, being independent of single vendors and suppliers. There is no reason to fear vendor lock-in or expensive license fees for using the software. Furthermore, OpenStack is the world’s favored free Cloud Management Platform and the leading open source project for Cloud Computing. OpenStack has been established in 2010 as a joint open source project by NASA and Rackspace. Today, more than 50 Percent of the Fortune Top 100 trust and rely on OpenStack based technology. Over 81,000 members and more than 670 supporting enterprises work within the OpenStack community.